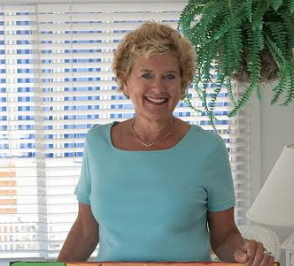 Click above for your free strategy session, or look below to see some of my past work. 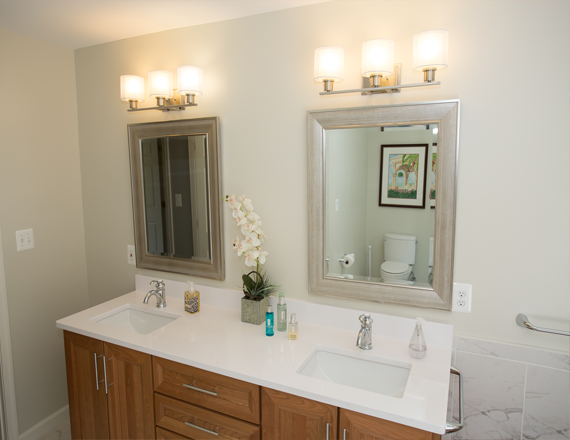 Let's build a bathroom you'll love to come home to! What does your bathroom really need? 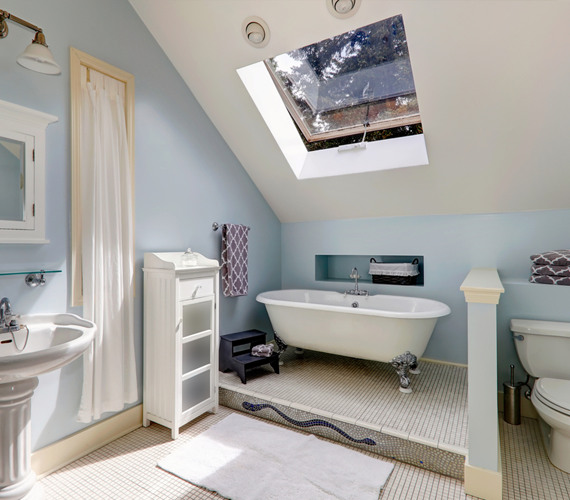 After being in the design industry for 25 years and personally training over 200 designers under my nationally franchised company, Decor&You, I've found that the "perfect bathroom" has 3 things. 1. Functional. The HGTV bathrooms you see in magazines are not real life! 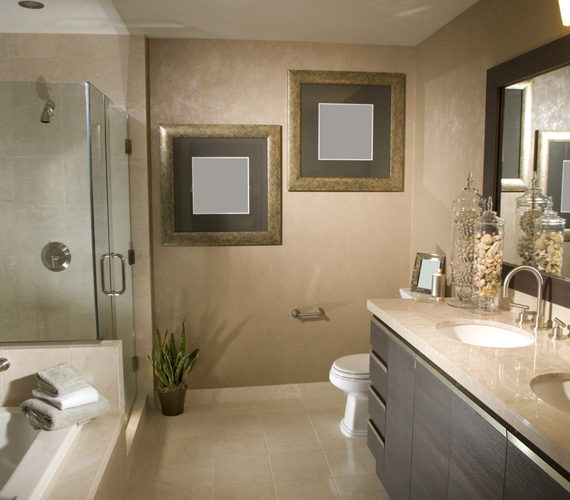 A bathroom requires more storage space than most people immediately recognize. 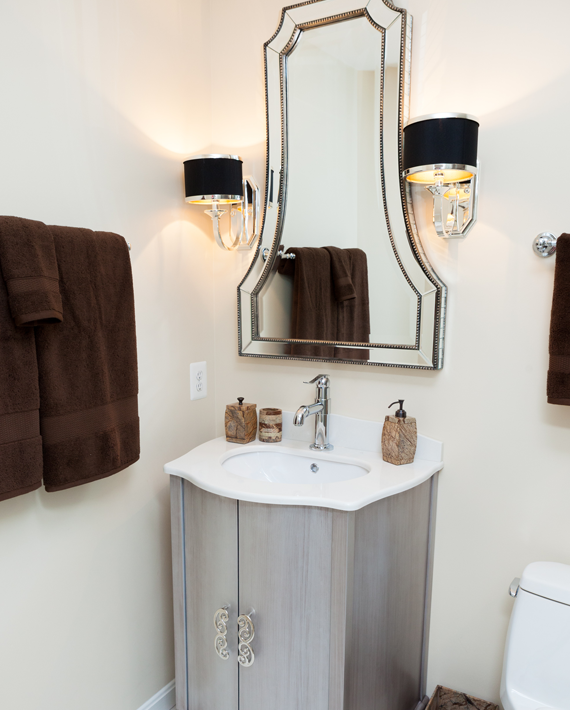 You want a space that feels organized and clean, but still has plenty of designated space for towels and toiletries. 2. Clutter-free. A clean bathroom is a happy bathroom. You want a space that's not only easy to organize, but is easily kept clean and maintained as well. 3. Personal. 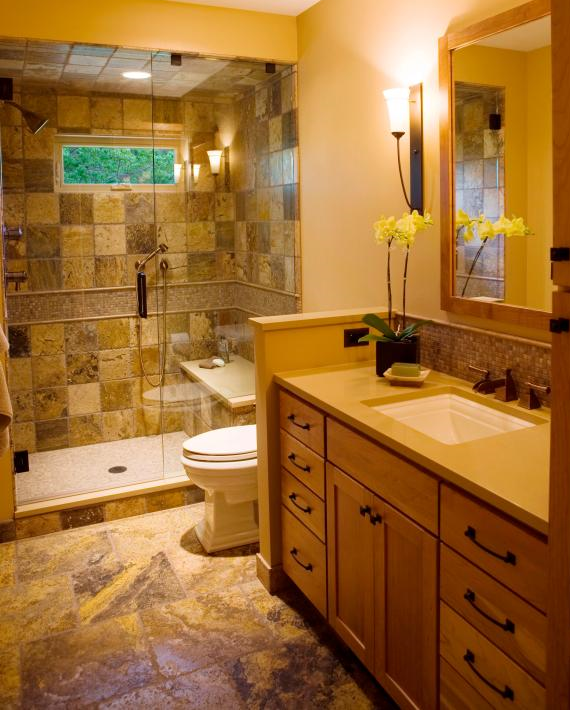 Lastly, a bathroom has to feel like you, suited to your tastes and style. Whether that's classic white, marble, or something more bold, a bathroom doesn't have to fit anyone's mold but your own. 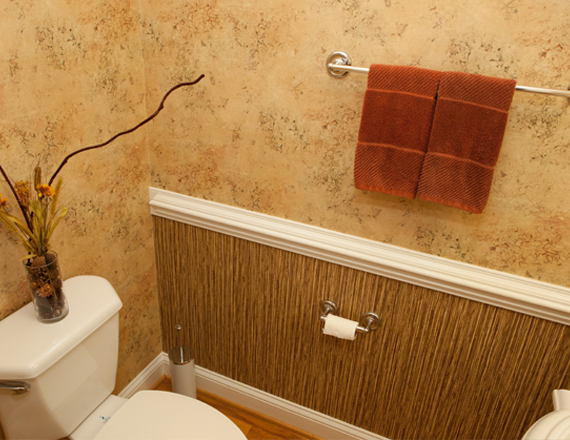 Let's bring your bathroom to life! Click the blue button below and let's get in touch. "I have to say it again and again. I so love coming home now. And I haven't said that in several years!" —Judy M.
"This is the exact type of 'wow' I was looking for!" Giving your space that extra "something" so it feels right to YOU!